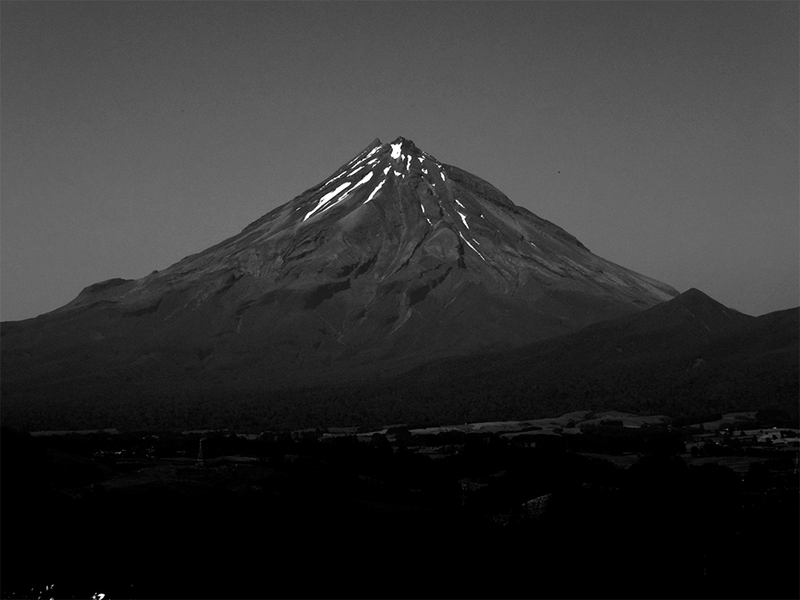 Cabal was established in 1990 on our Robinson family farm in Stratford, Taranaki, Aotearoa, New Zealand. I had just completed my university studies, majoring in sociology and psychology. I was on fire with a strong sense of justice, and responded to the call to action. I wanted to be part of creating a world of wellbeing. So I began with the skills I had, at the scale that could be easily crafted by hand. I connected with the people around me, and we made 'temples for the human body' in the form of art-clothing, and costume for theatre and dance. Over time, my thinking, context and capability grew. Cabal transitioned from the personal intimacy of clothing, to the kinship of public space art installations. This was extended in 2000, when I was commissioned to create a permanent sculpture on top of Tapunui, Queenstown Hill, in celebration of the new millennium. The brief was to speak to our shared future. The glacial land and waters of the Wakatipu took me on a journey of understanding, into the co-creative potential inherent in our human-nature relationships. This resulted in the ‘Basket of Dreams’, a spiraling nest emerging out of the bedrock at the high point of the busy trail. People sit or lie in the Basket. It is a much-loved place of connection, memory and reflection for many locals and visitors to the area. For me, the work is a constant reminder, to seek out the natural, unified state. From the harmony of people and land, arises deep beauty, which can and should be, the basis for our built world. The arts, cultural and place-sourced processes that have developed Cabal over time, now inform our unique approach to regenerative development and business. Cabal continues to evolve with new collaborative opportunities. In our role as process designers and facilitators, we now work across a wide variety of projects and initiatives, helping co-creative and regenerative processes become more and more accessible and meaningful to many. In Hebrew, the root word for `cabal' means `reception', `to receive', `handed down' or 'to accept'. In English, `cabal' can mean `person's united', as in a group of artists, musicians or political activists. This triad activates the dynamic movement of energy, reconciling difference and generating synergy. The circle embraces capacity for deep levels of harmony and balance to arise.